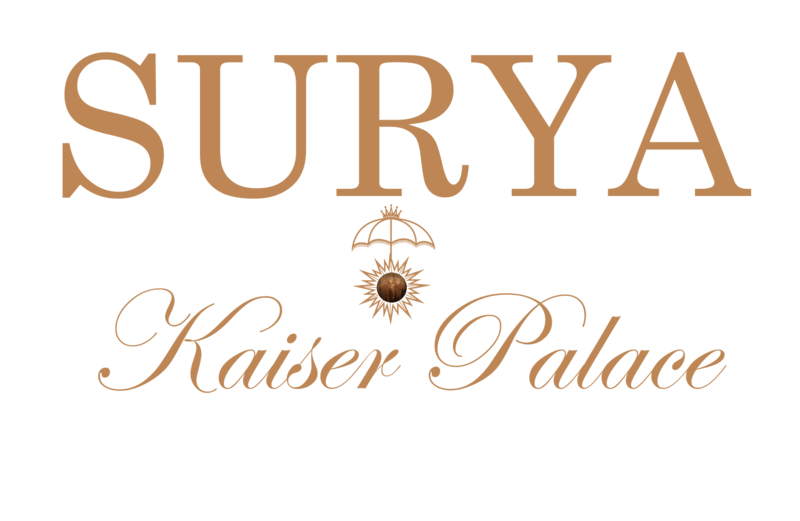 Our newest category of rooms designed in the colonial style of Kaiser Palace. In-room mini-bar, fridge, tea-coffee setup, seating area and European style bathrooms, all guarantee a luxurious stay with Hotel Surya. Treat yourself to a higher standard of accommodations at unbelievably reasonable rates. Choose from a balcony or non-balcony rooms.